Happy Tuesday!! Welcome back to another week on the blog! I hope your weekends were relaxing and amazing! My weekend was def one to remember! 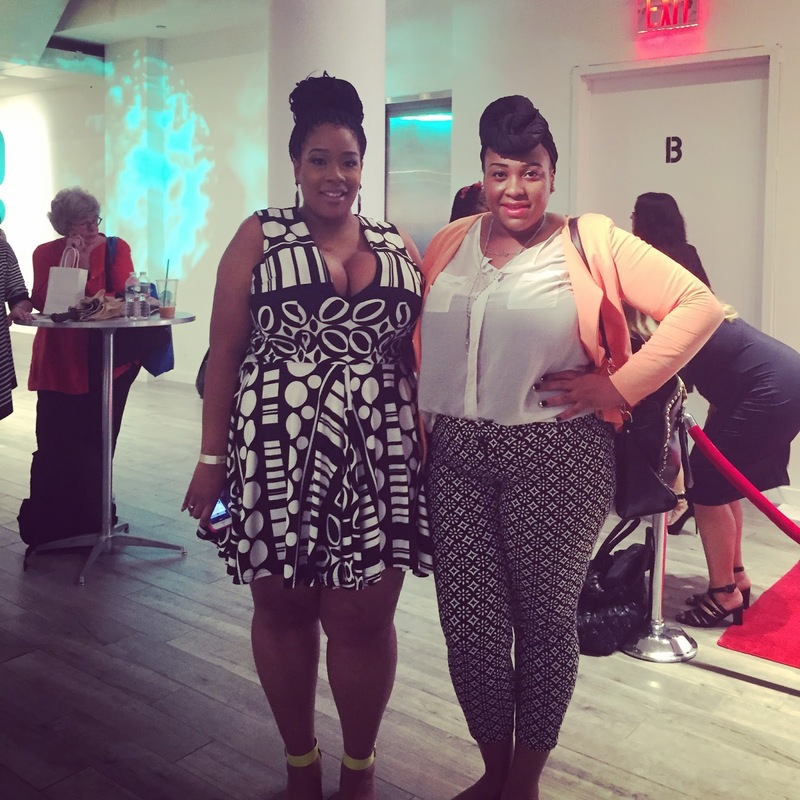 This Saturday (June20th) I attended The Curvy Con in New York! 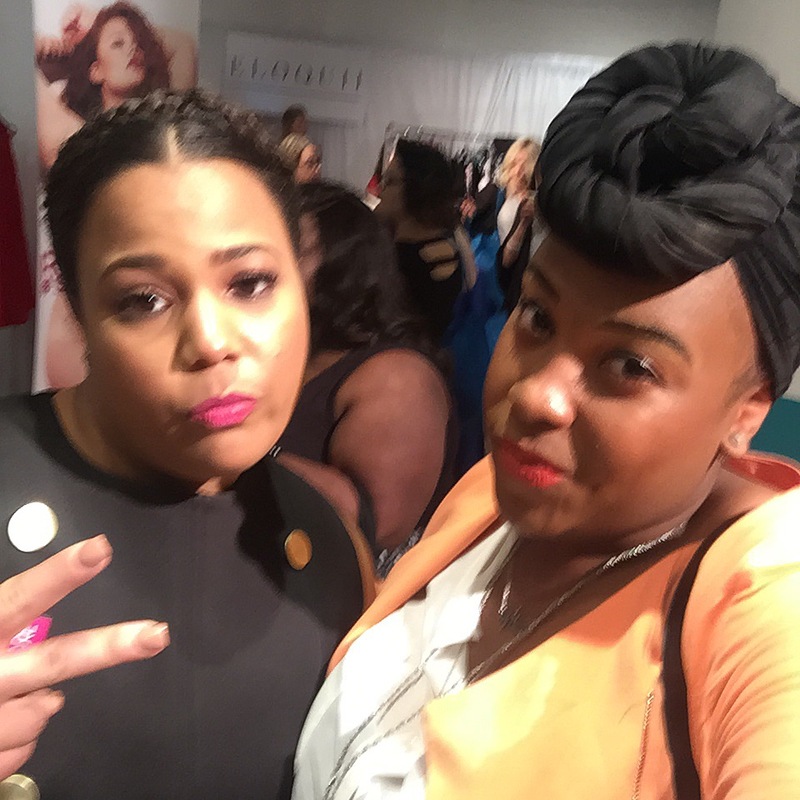 It was an amazing day filled with my fave plus size bloggers ,models, and other curvy fabulous divas. The room was filled with soo much love, support, and fashion! So I decided to vlog my time there and share it with you all. 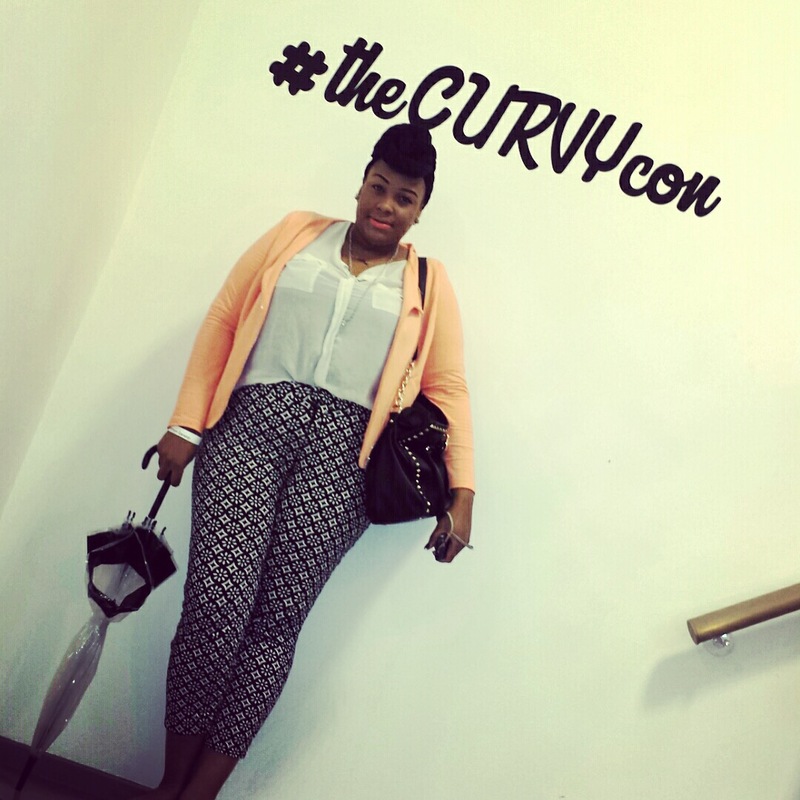 If the Curvycon comes around next year PLEASE GO! I know I will go again, and you def don’t want to miss out! So check out the vlog and meet me below for more details! Did you guys enjoy the vlog? I really had an amazing time at Cuvycon! It was hands down the BEST day of my life, and I feel so amazing that I attended. All the people that I met were so sweet and down to earth, and I really love that they were all so approachable. So I’m gonna give you the details on everybody that I met. Feel free to follow their blogs and IG pages to see how fabulous they really are! Now I was pretty bummed that I couldnt get my T-shirts in time for CurvyCon! I STILL dont have them, but hopefully I will have them soon! 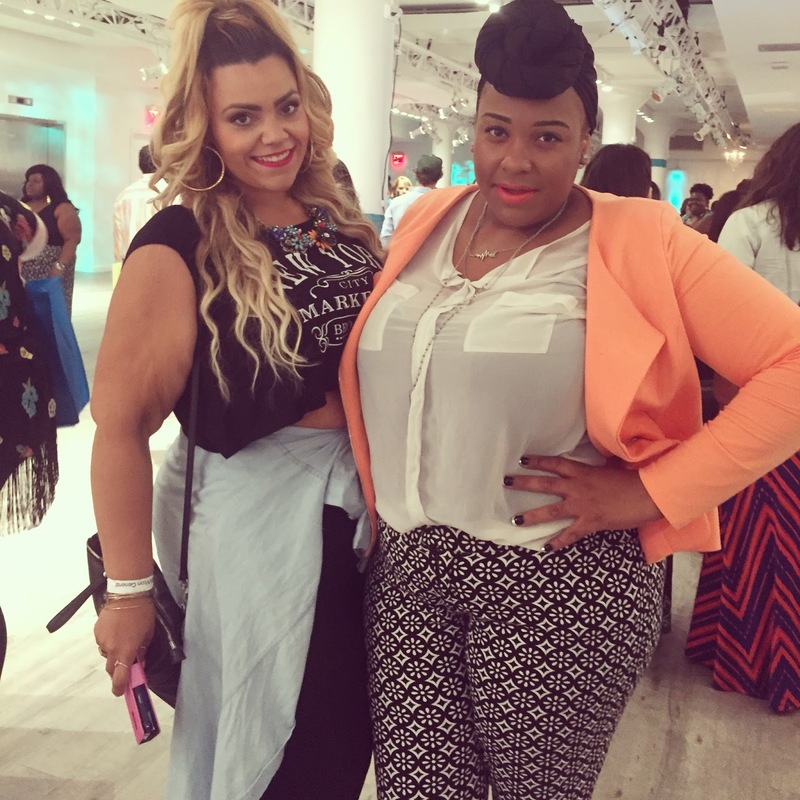 I loved my look for Curvycon! I felt really comfortable and stylish which is what I was going for. I met the BEAUTIFUL Grisel Paula! 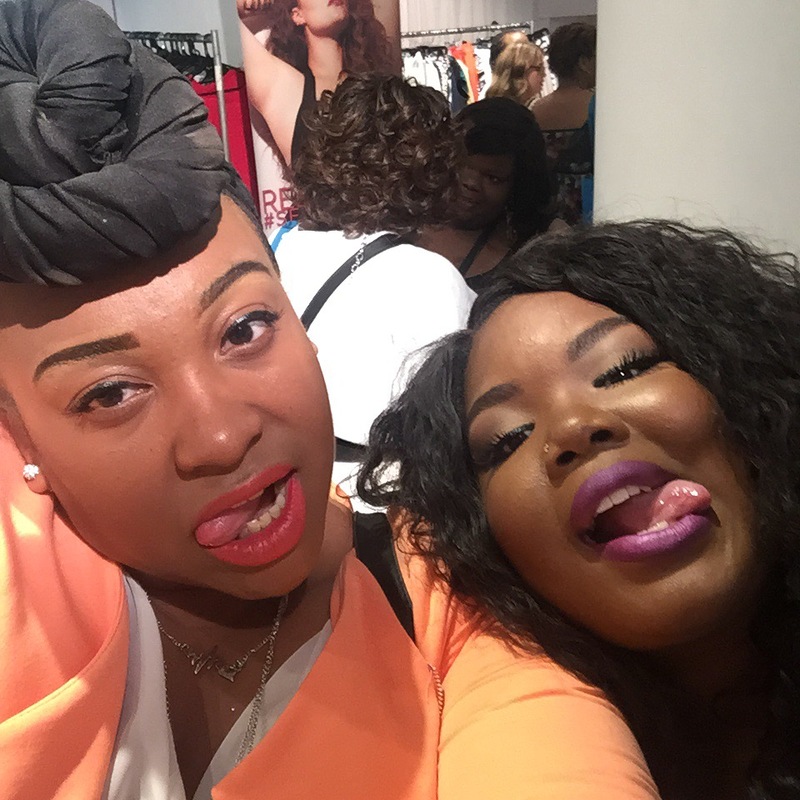 She is a plus size model and the creator the fabulous plus size clothing like Rebdolls. 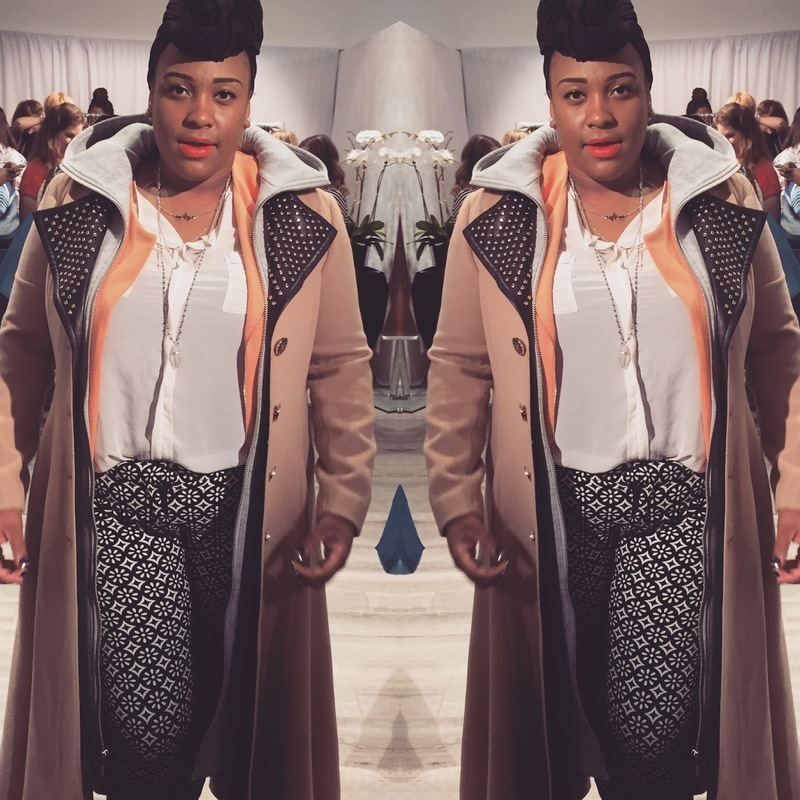 Click here to check out her clothing line, and click here to check out her IG page! It turns out that she is from Jersey and graduated from my college Fairleigh Dickinson University! Jersey Girls! 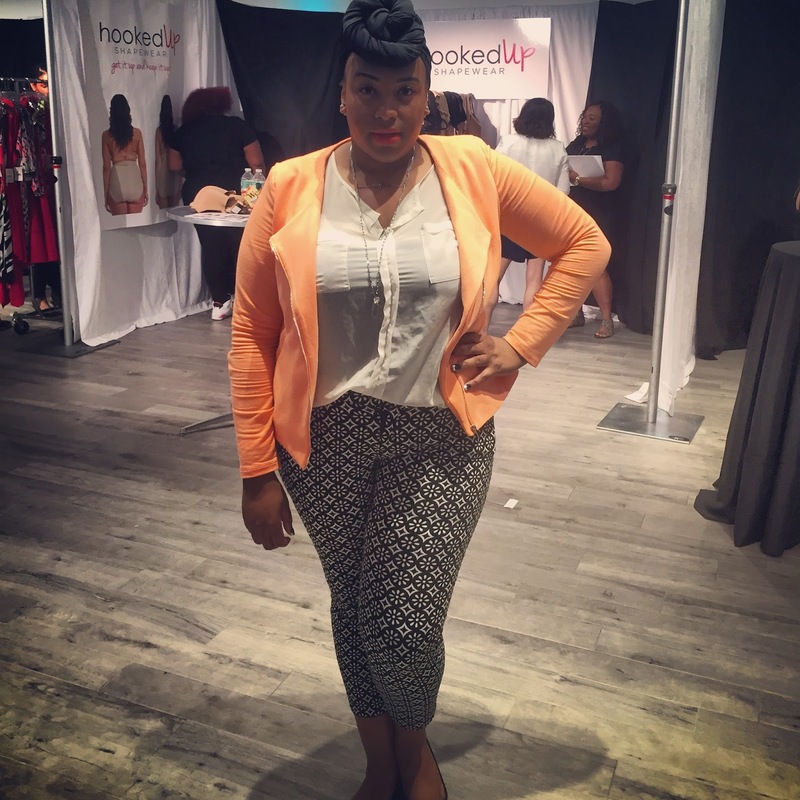 This woman right here is the whole reason why you are even looking at this blogpost! 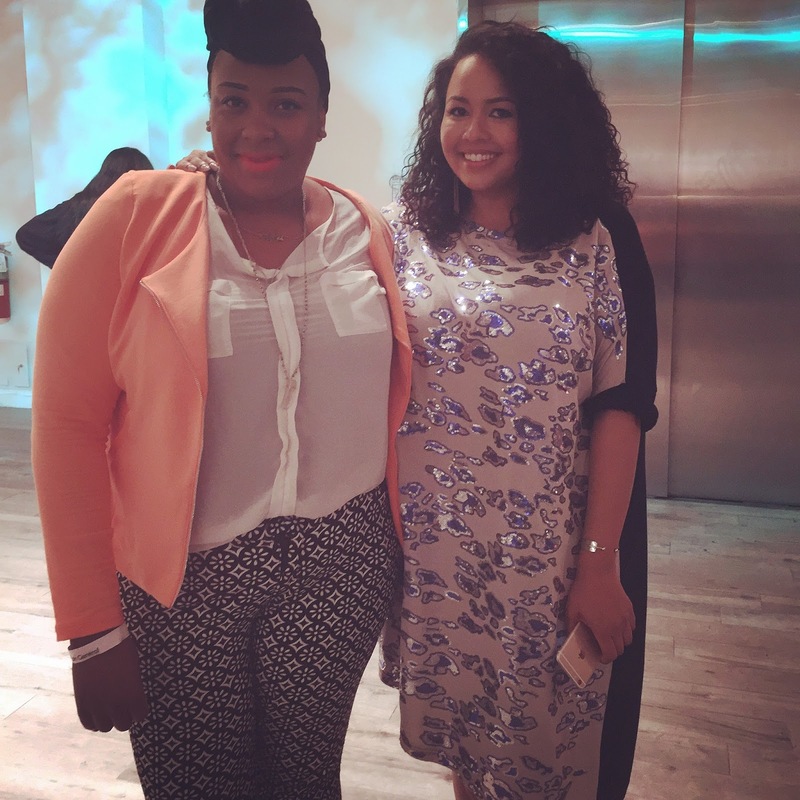 I met the amazing GabiFresh. My aunt introduced me to her blog years ago, and she inspired me to start up NoMinus Plus! She hugged me twice and I honestly almost cried! 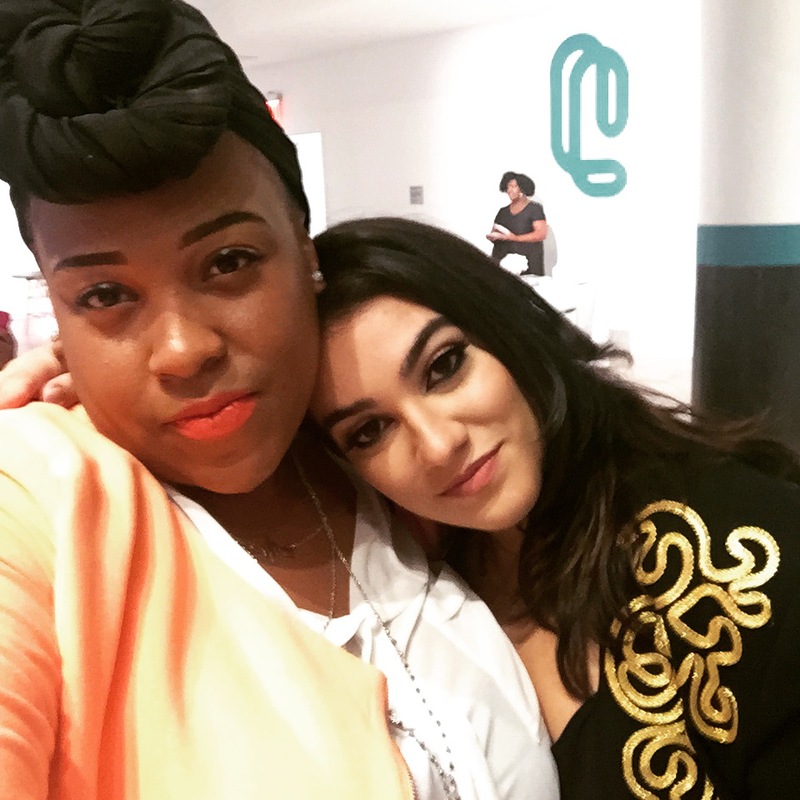 Click here to check out Gabi’s Blog, and click here to check out her IG! I literally became obsessed with Dana from Whosthatgirl524 earlier this week when I saw what she wore to Essie Golden’s Epic Pool Party! I instantly became in love with her, and I’m so glad I got a chance to meet her! Click here to check out Dana’s blog, and here to check out her IG. This right here is Cece Olisa or Plus Size Princess! She is one of the creators of Cuvycon. and she is all about us curvy girls being healthy and fit! Follow her blog here, and her IG here. 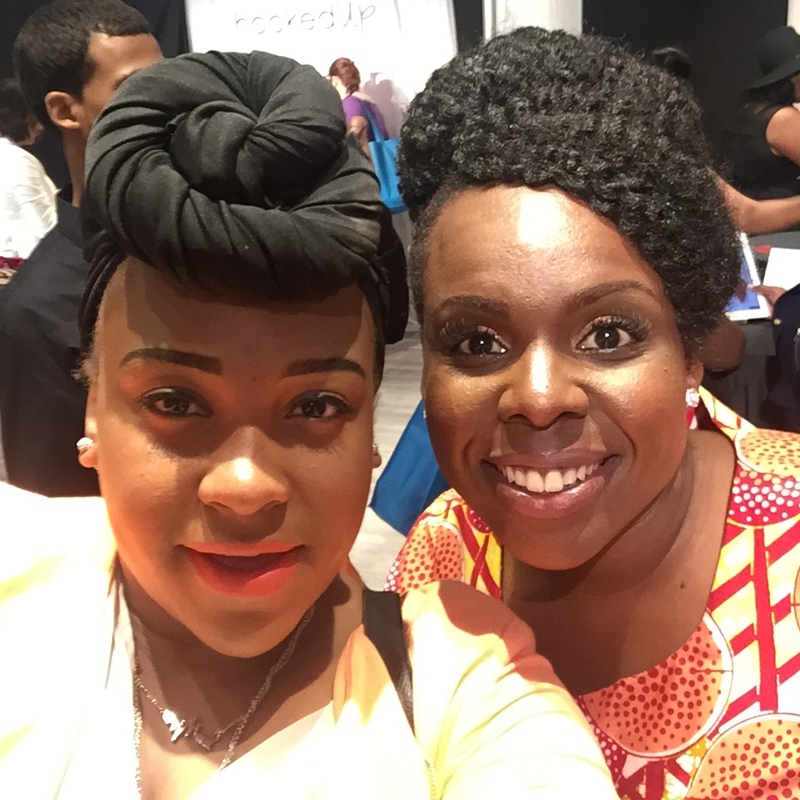 So of course I had to snag a selfie with the other creator of Curvy Con Chasity Garner! Her style is def unique, and I am always inspired when I look at her blog. Click here to check out her blog and here to check out her IG. Next up is the amazing Chante from ECC. She was sooo funny and sweet! I like her style because it is very laid back, and I def appreciate that! Click here to check out her Blog, and here to check out her IG! Nadia is the baddest curvy girl I have ever seen in my life! Not only is she beautiful, but she is really sweet in person! Please go check out her blog. I swear you wont be disappointed! Click here to check out the blog, and here to check out her IG! If you dont know who Essie Golden is then you are truly living under a rock! She just threw the most EPIC pool party, and I will def make sure I am there next year! She just screams confidence! Click here to check out her blog, and here to check out her IG! 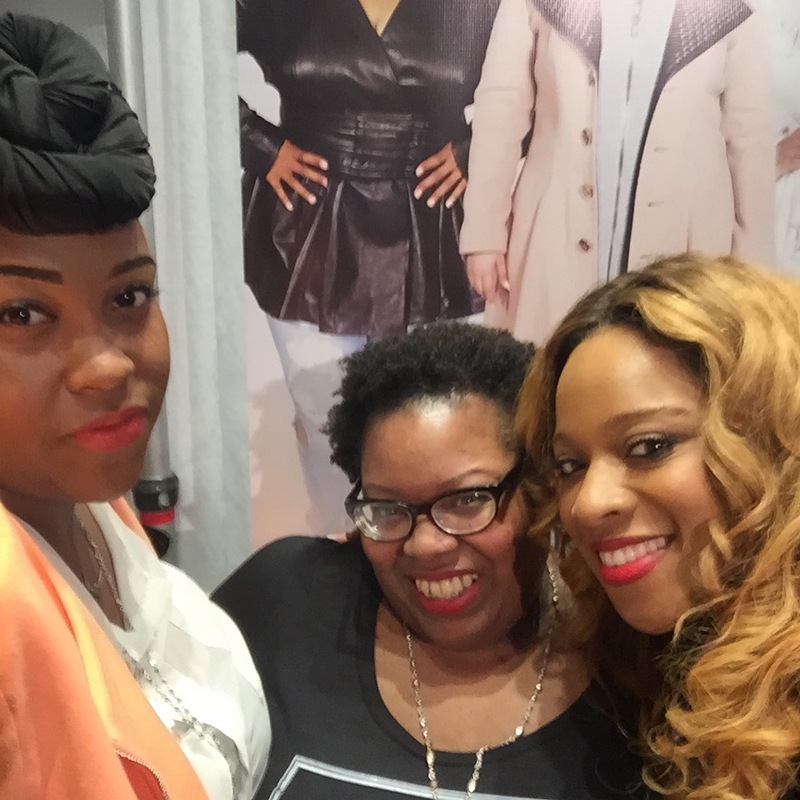 Kierra Sheard is an amazing and talented gospel artist, and she launched her new clothing line Eleven60 at Curvy con! My aunt and I snagged a selfie with her and she was so kind! Click here to check out her IG! So of course you know I had to try on one of her pieces from Eleven60! I rocked the J Trench jacket, and I honestly MUST have this! Her clothes are all great quality and I love that! Click here to check out the Eleven60 website! 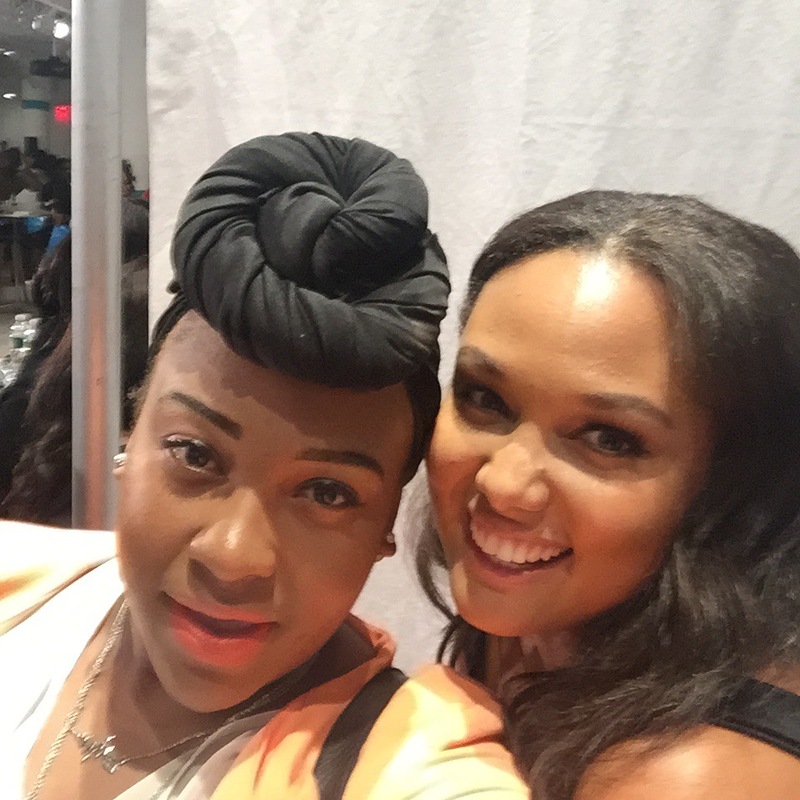 We striked a post with the First ever curvy super model Emme at the FullBeauty booth! Click here to check out her IG! And last but certainly not least I met the BEAUTIFUL Ashley Grraham! 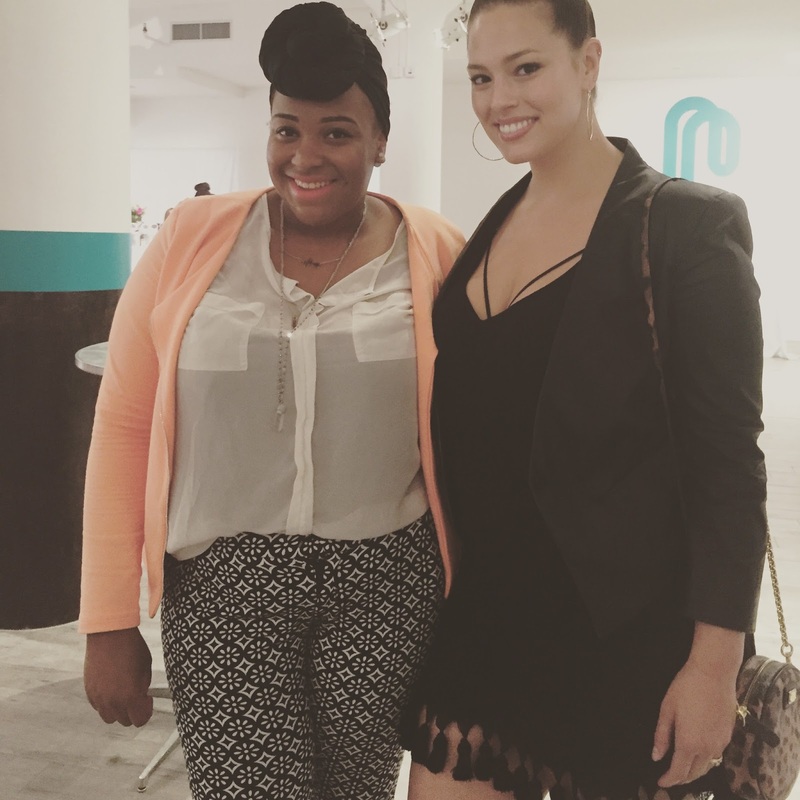 She has pretty much modeled for all your favorite plus size lines and then some! She just everything! Click here to check out her IG. Well ladies I think that just about covers up my CurvyCon Experience! It was such a great time, and I cant wait till next year! Feel free to hit me up on any of my other social networking sites. They are all listed above. Be sure to come back here later for a another blogpost! So until we meet again, love ya lots like tator tots, and see you soon!